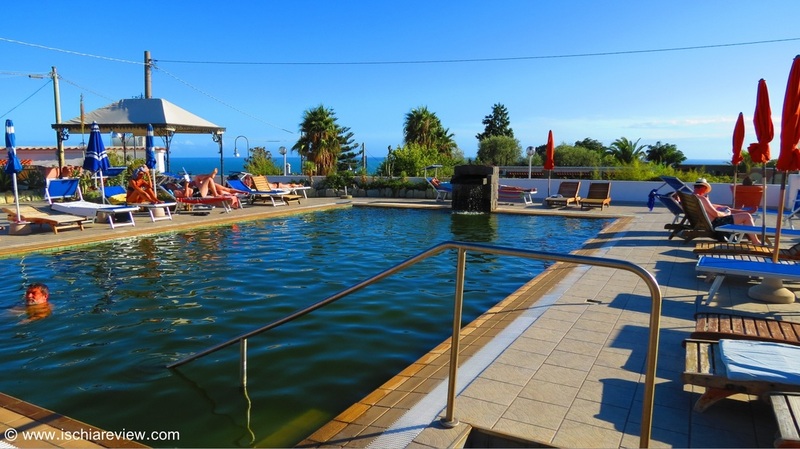 Ischia Review offers you a range of self-catering accommodation in Ischia. We have a set of exclusive villas as well as apartments that can be rented by application or automatically on-line. 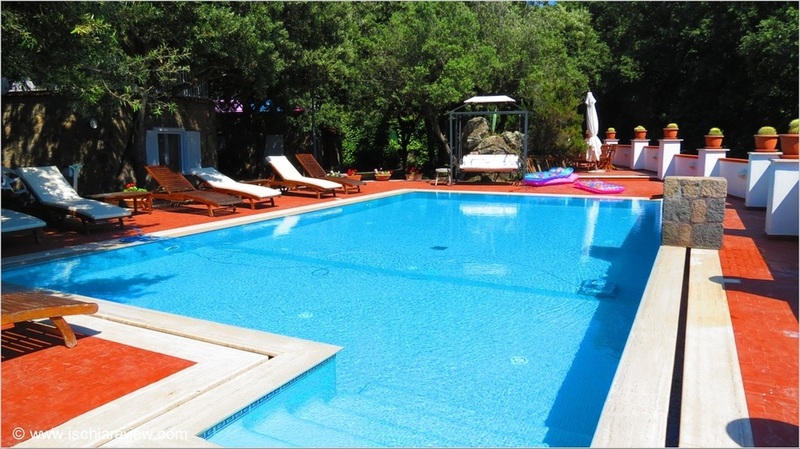 We are currently offering a choice of 30 beautiful self-catering villas in Ischia. You can view details of every property categorized by town with detailed information and images available. 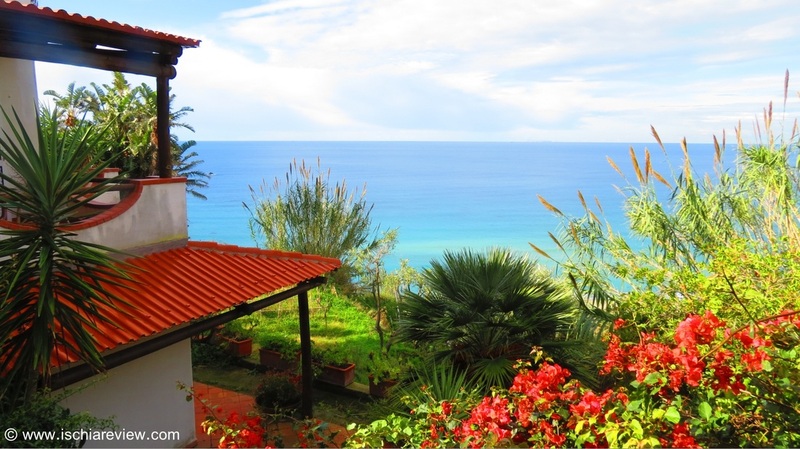 There are dozens of self-catering apartments to choose from in every part of Ischia. We have self-contained apartments or others that form part of a complex sharing facilities such as pools. Our on-line apartment rentals can be booked automatically on-line. Click on the photo for a selection of apartments where you can check live availability and prices. A selection of larger properties and villas that can be booked directly on line via the live booking system. 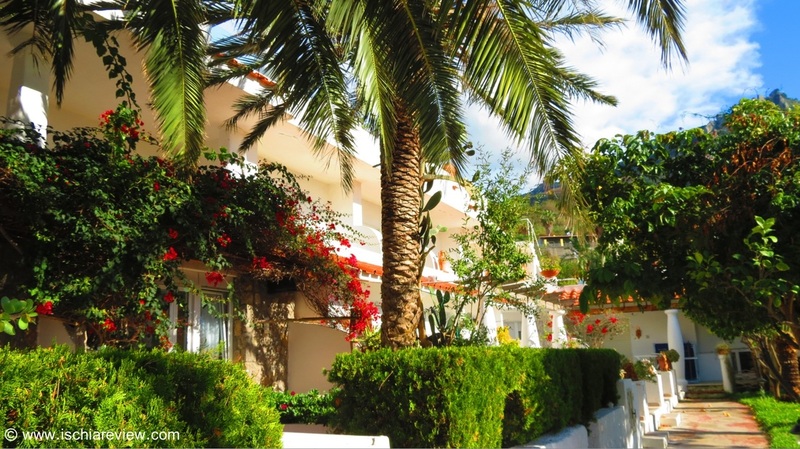 We have a selection of holiday homes across the island. Here we've put together a list of every self-catering residence in Ischia with detailed information, images and links to the official website of each residence.